The music was as pure and as powerful as his first encounter. He recognized the piece: Mozart’s Ruhe Sanft. How was it possible that she was playing it? As a young child, he remembered his mother had often sung it to him as a lullaby when she was putting him to bed. He had never before heard the solo melody played by violin. Memories of his dear mother and the powerful love she had for him came flooding back. Hearing the beautiful familiar melody compelled Nathan to steal a glance into the doorway of the Sun Room; he had not intended to venture so far. 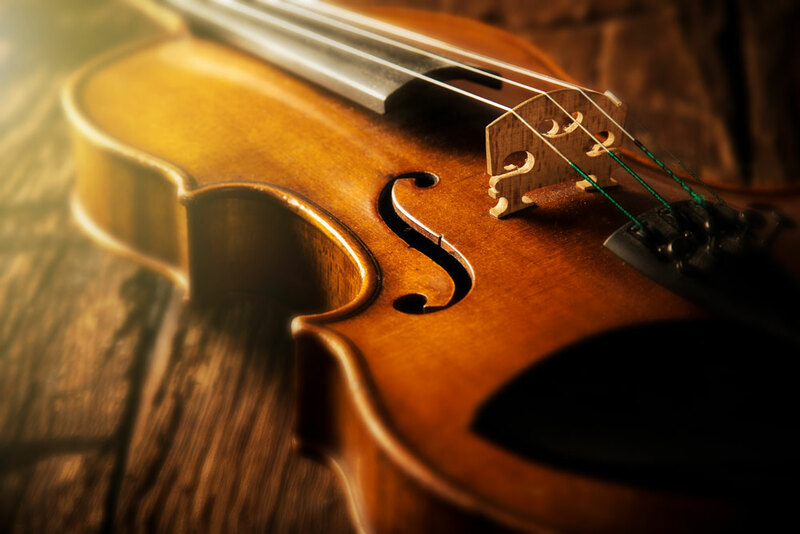 She was turned away from him, on the far side of the room, facing the morning sun pouring in from the window as her bow moved gracefully upon the tight strings of the violin. He remembered her well from before, when she had been dressed in white, her hair down. Today, the sun radiated through the windows, causing her profile to be darkened from Nathan’s view. Not wanting to be seen, Nathan remained just outside the Sun Room in the hallway, where he would not intrude on her privacy. After completing Ruhe Sanft, she continued with Mendelssohn’s Elias/Elijah Soprano Aria. She is only performing soprano arias—in homage to my mother. They were all melodies he had heard his mother sing. She must know that I am here! When she finally lowered the bow, she walked toward Nathan with a face glowing with delight. She was wearing a light green chiffon dress, her hair up in her customary fashion, with golden plaited braids falling to her waist.